The birth of Hewlett-Packard Enterprise (HPE) was in 2015, after the Hewlett-Packard Company separated the business segment of business clients. Since its foundation, HPE proves its being as proficient partner of companies all around the globe in the age of digital transformation. Since more than 75 years, Hewlett-Packard is a driving power in digital transformation, and the product and service portfolio proves this fact. The portfolio covers all fields of application in terms of storage, server, cloud, software, converged systems, wireless and wired networks. Through individualised financial strategies, we enable efficient solutions for every company. 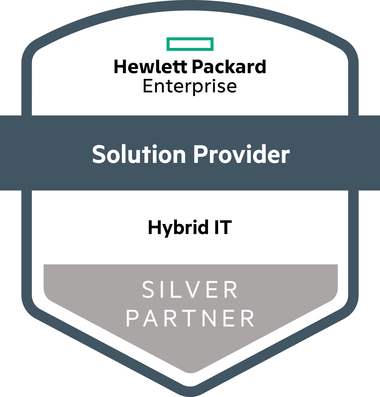 Together with HPE and sysmind we will make your information technology more efficient, economic and safe. Venture to forward your digital transformation and arrange an appointment and get independent consultation from our friendly sysmind team for HPE products. Optimise your business operations and live innovation! The most storage architectures were developed to ensure a single functional advantage: Much power or much capacity. 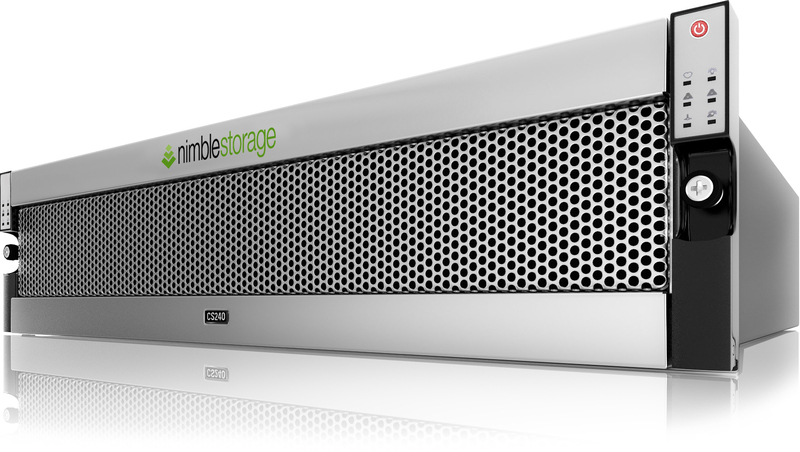 The Nimble Storage adaptive flash platform is in action to change the world of storage silos. Companies can fulfil the necessities in reference to power and capacity with just one unique architecture and be conform to the data security at the same time. IT organisations are able to predict, to maintain and to distribute the storage space they need for the optimisation of applications and workloads. The resource requirements of business applications are difficult to estimate beforehand. Adaptive flash dynamically and intelligently assimilates to the particular requirement. Use the advantages for consolidation without to impair the ability of supplying the necessary service levels for specific workloads. As opposed to this flash storage offers are either unilateral or awkward and very sophisticated. Existing flash-only-offers may correspond to raw performance but have a limited ability, performance and capacity to linearly scale. For established business applications which need power and capacity they are unattainable. For performance-intensive applications for backup copies, application tests and development as well as for disaster recovery copies the are overkill. The result: storage silos which are expensive and limited referring to their extent. Aged storage architectures with additional flash as tier are inefficient but optimise performance and capacity at the same time. They force the IT to struggle and to cause costs to ensure that the right data are on the right time at the right tier. They require even complex data and storage management tools. The result: uncontrollable overheads and costs of capital, vertiginous complexity and excessive storage silos. Only Nimble Storage architecture offers customers the performance of flash, the capacity of hard drive and insure the ability to adapt SLAs to individual workloads – everything on just one single platform. The nimble storage architecture enables companies to efficiently and uninterruptedly scale performance and capacity from small up to large locations and to dramatically simplify the management of storage infrastructure. Our customers are able to exhaust the full potential of server virtualisation, to reduce costs and to achieve an improved agility of business and ability to react. … reduce TCO and costs of capital by consolidating storage silos to a single storage architecture. Hereby the IT uses less resources to fulfil levels of application services and memory usage. … scale performance and capacity without interruptions by using our scale-to-fit architecture for scaling up and down and to enable the spontaneous addition of applications and user. … increase the IT productivity by reducing the business complexity and enable the IT to arrange and fulfil a high amount of workloads – everything on just one single system.